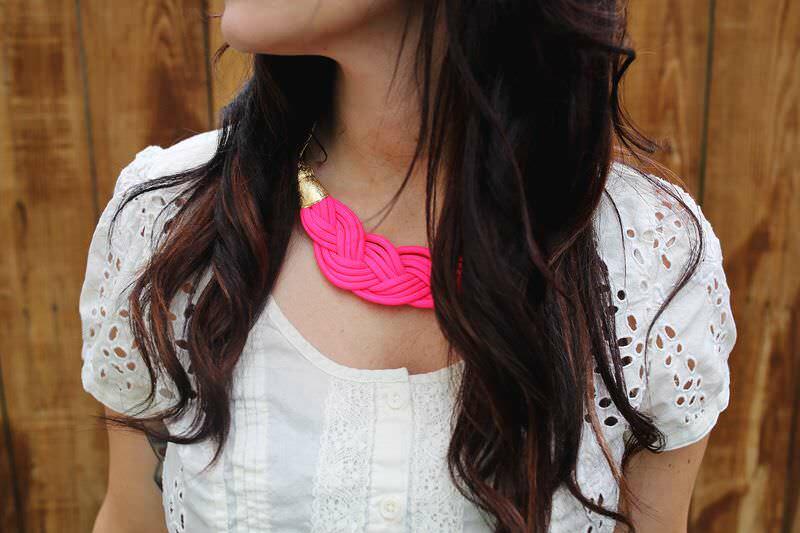 The DIY necklaces can be an easier way of augmenting your outfits. 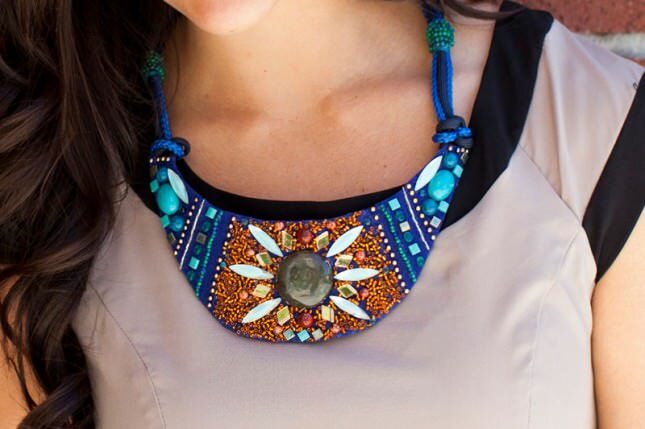 With a few basic materials and skills at your disposal, you can easily design highly fashionable pieces of necklaces to fill your wardrobe or give to someone as a gift. 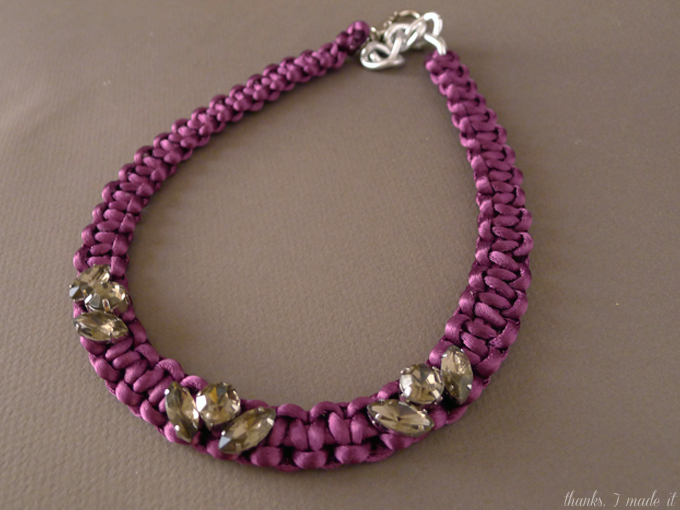 Beaded necklaces are quite easy to make. 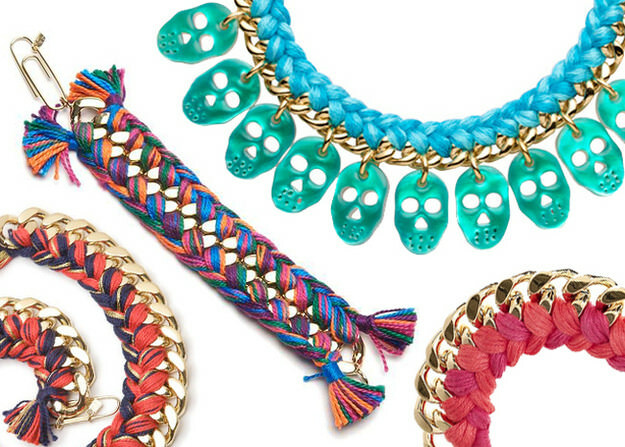 Today, there’s a large array of beads out there to choose from. 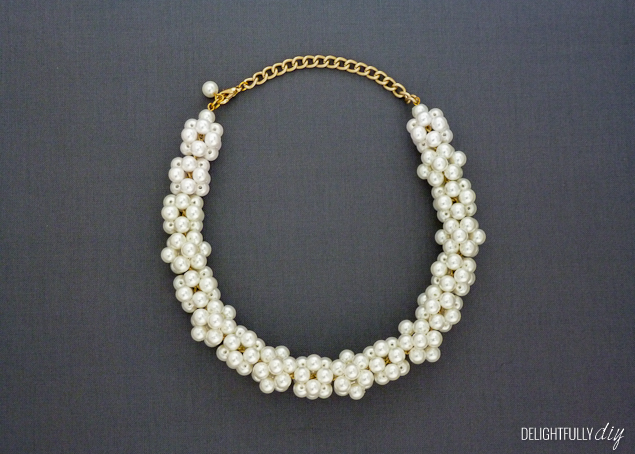 A careful selection and skilful designing can transform the beads into a unique piece of jewelry. Want to go the eco-friendly way? 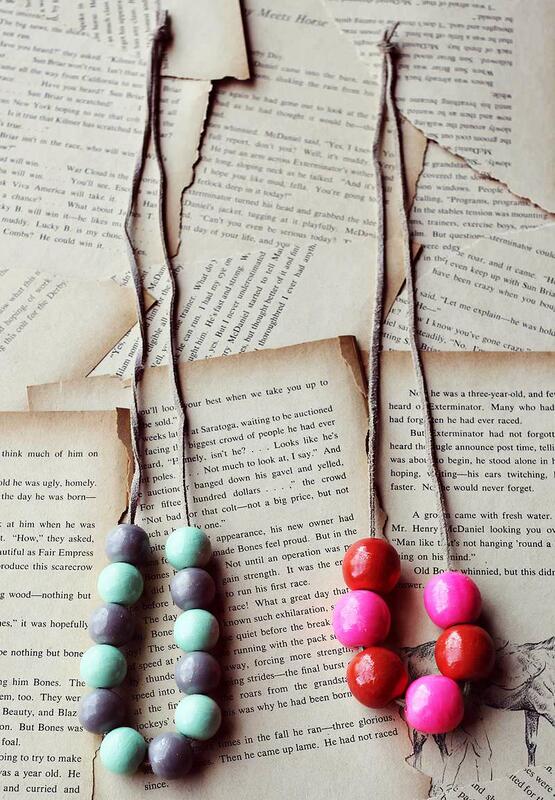 Then dyed wooden beads necklace design can be a good choice for you. 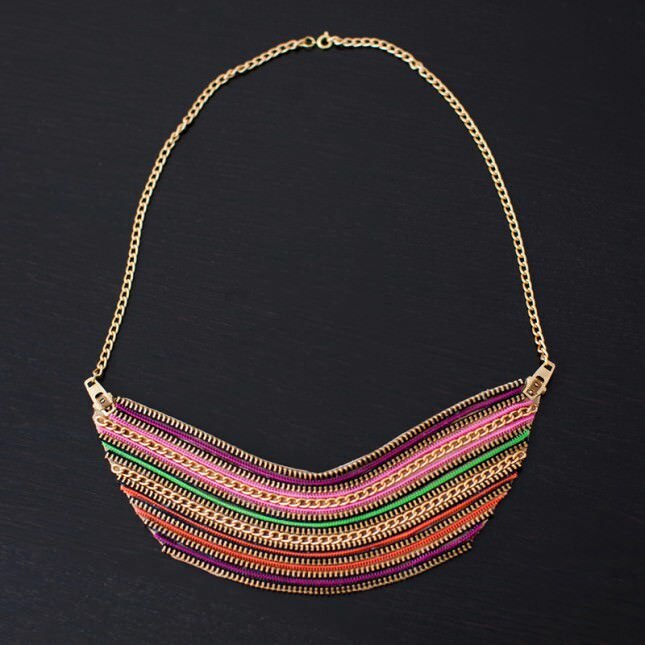 Dying the beads with varied hues to give beautiful multi-coloured strands can yield a spectacular necklace. 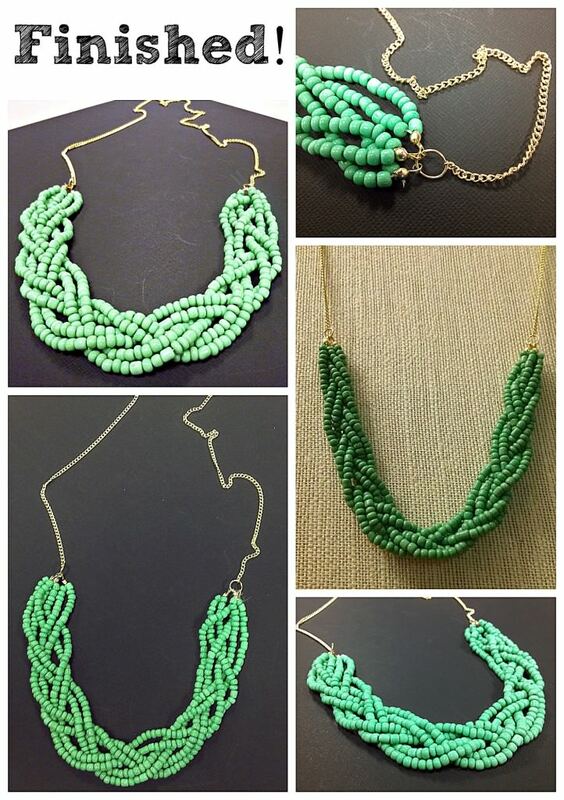 Alternatively, very beautiful necklaces can be created from stringed multi-coloured jade beads. 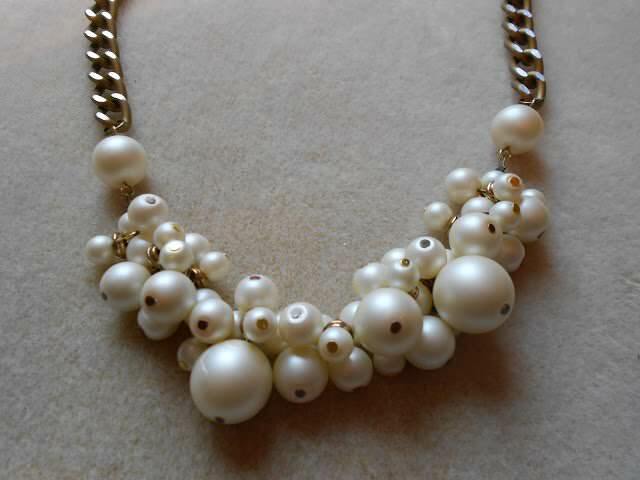 With a little skill, you can transform the unclaimed buttons, fasteners and pins in your drawer into an excellent, captivating piece of necklace. 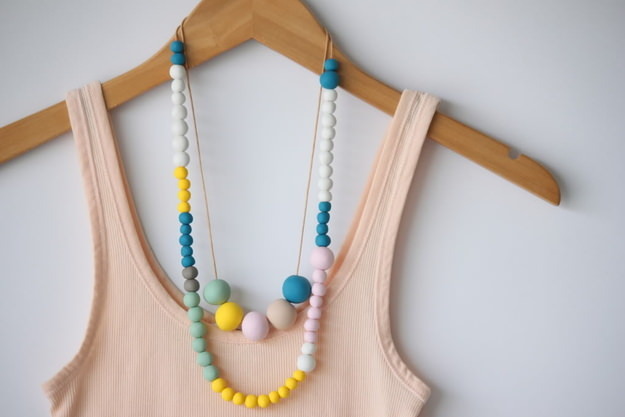 All that you need to change the clutter in your drawer into a nice-looking vintage necklace is a necklace chain, glue gun, buttons and felt pieces. 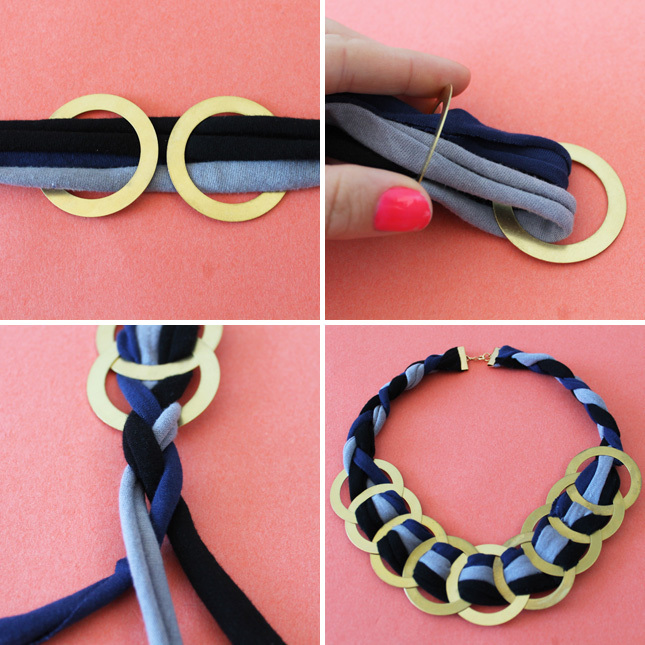 With a little styling, you can convert your favorite ribbons and fabric into eye-catching necklaces. 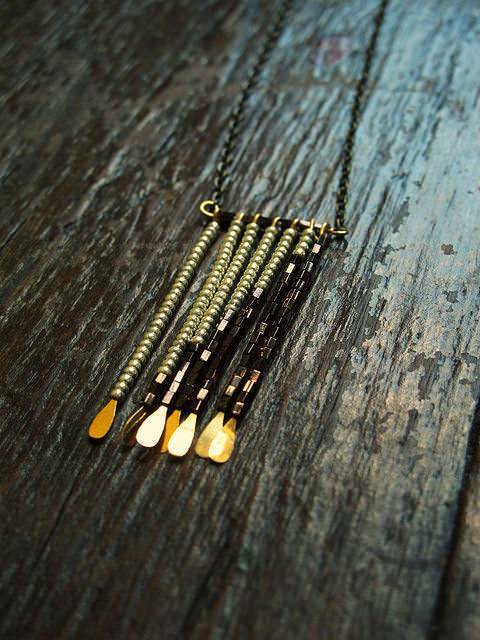 While these necklaces may seem simple, they can turn out to be very stylish.